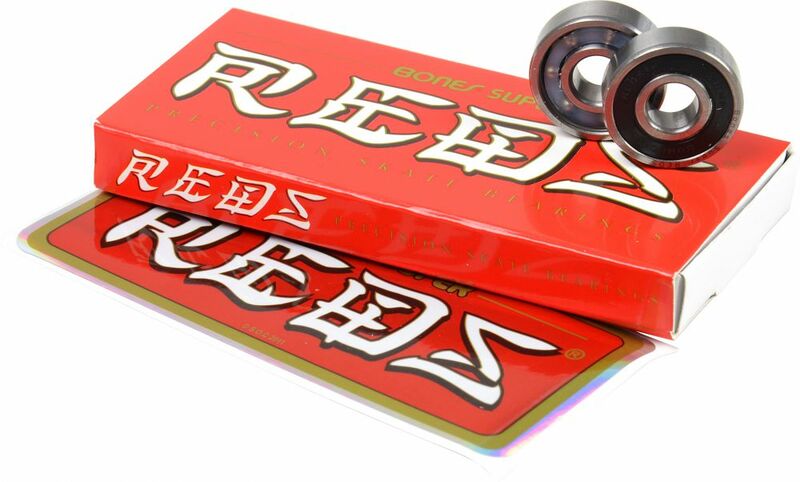 Recognised bearing developed for trick / stunt use. Near Bones Swiss performance at a fraction of the cost. Rugged, fast and easy to clean. Pre-lubricated with Low Viscosity Bones Speed Cream. Non contact frictionless rubber shields.